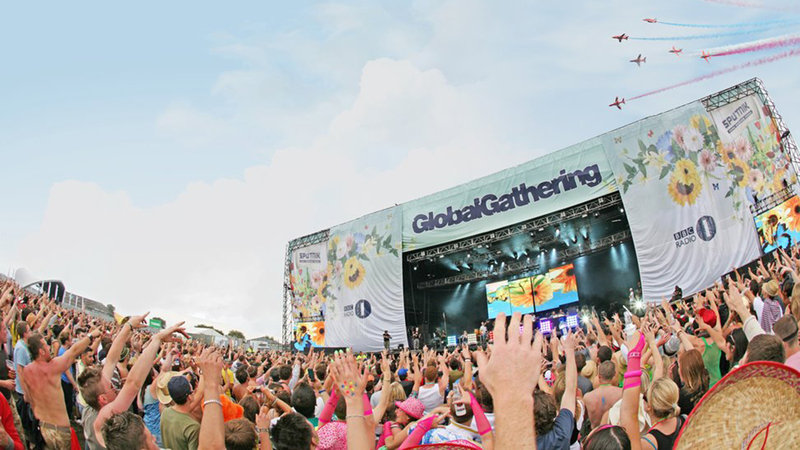 GlobalGathering is an annual dance music festival by Angel Music Group, the company behind Godskitchen, and is a key player in the international festival market. 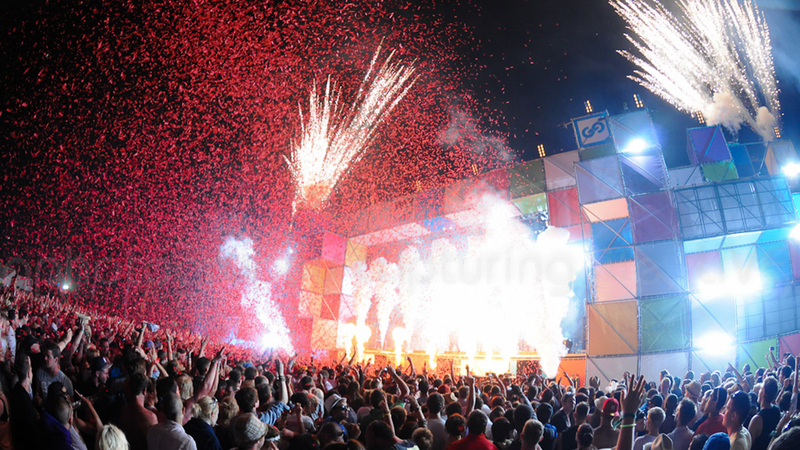 With 10 music festivals across the globe in countries such as Ukraine, Poland, Turkey, Russia, Belarus, Australia and the UK, every single event has surpassed all expectations with top class electronic music artists and market leading production. 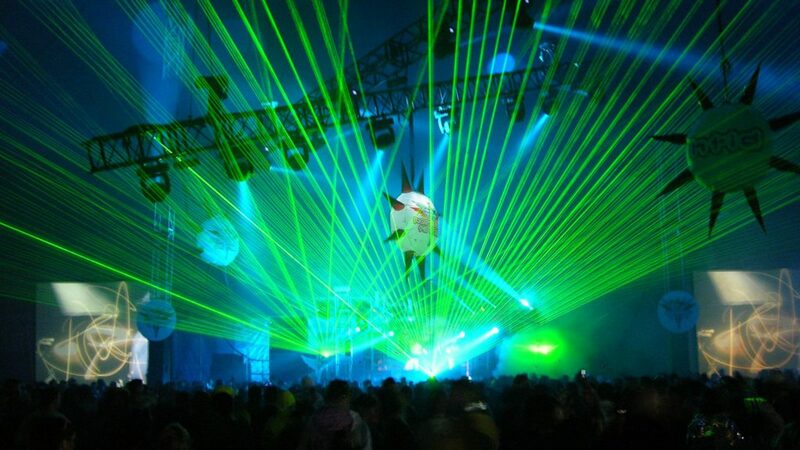 The festival has been running since 2001, and the concept came about following an unprecedented interest in the opening of Angel Music Group’s new club, Code (now renamed Air) the home of Godskitchen, when the organisers recognised that there was a real gap in the market and potential to expand out of the club and into the fields. To work in collaboration with all agencies forming and chairing the Safety Advisory Group prior to and throughout the event. Chairing the Event Liaison Team. To work in collaboration with all those involved in the organisation and delivery of the event. To ensure that all aspects of event safety adhere to health and safety legislation. Scrutiny of the event, specifically, the safety of all those attending or participating. Event management: Safety manager, management of event control and deployment of safety officers. 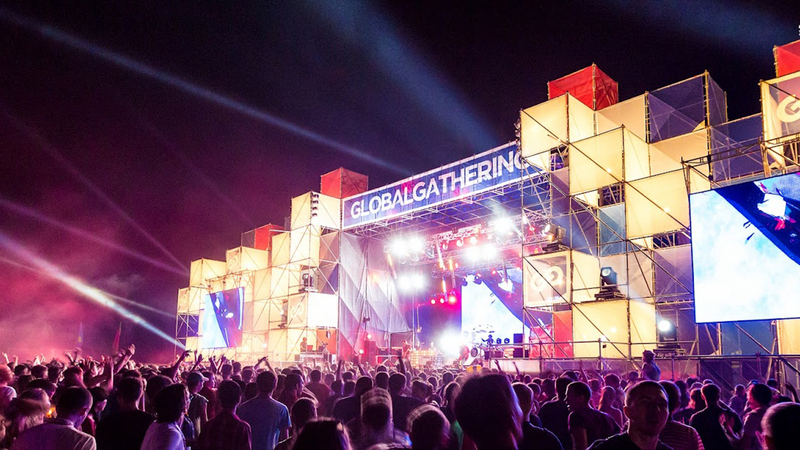 Working alongside the Global Gathering event team throughout the build, live and break process. Liaison with the Health and Safety Enforcement Authority, and all levels of policing. Communication of safety information to contractors. 50,000 attended the two day festival, 30,000 of which camped at the site. More than 150 live acts played in 14 arenas over 2 days. 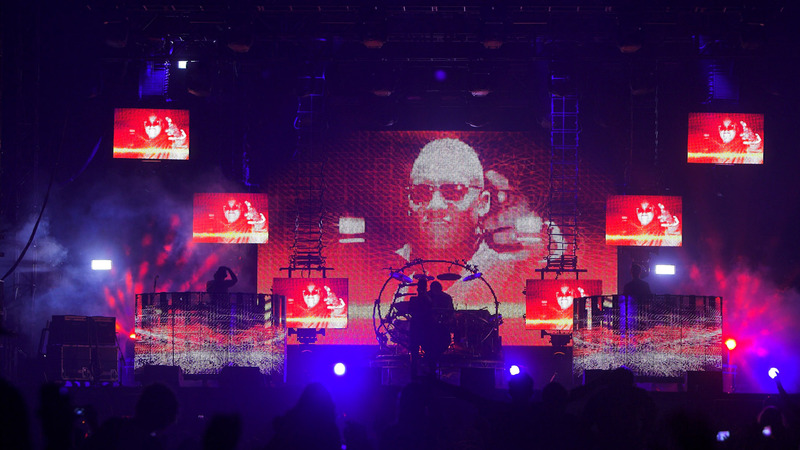 Video courtesy of UKF Live.